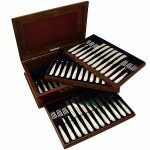 There are many different varieties/ types of fork. Possibly the most important and widely used ones are the dinner, fish, salad, dessert, and the seafood fork. This is usually the longest fork in a set of tableware. This fork has four tines of equal length and is used for the main meat course, alongside the main knife. 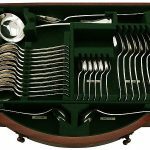 It is also sometimes called the ‘place fork’ or ‘table fork’. 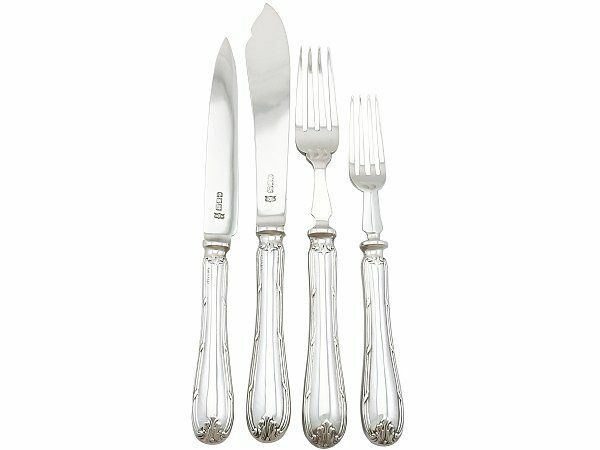 This fork is used in formal and informal dining. The fork may have three or four tines. To provide extra leverage in separating fish from the body, the fish fork features an extra wide left tine. It also features an extra notch, which is grooved to fit over the bones. 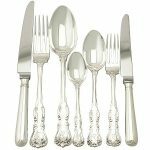 The tines of a salad fork are flatter and slightly broader than those on a dinner fork. 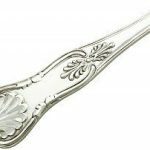 The salad fork is often made with an extra wide left tine to provide leverage when cutting stubborn lettuce or broad vegetables. This tine is sometimes grooved, in order to cut up salad. The second and third tines of the salad fork are occasionally connected by a rod, to provide additional strength. This fork is slightly smaller than the other forks. This fork may have three or four tines, with the left tine being larger than the others with a flattened edge. This allows the wielder of the dessert fork to hold a plate in their left hand and cut through the cake with their right hand. This fork can also be called a pastry fork or pie fork. 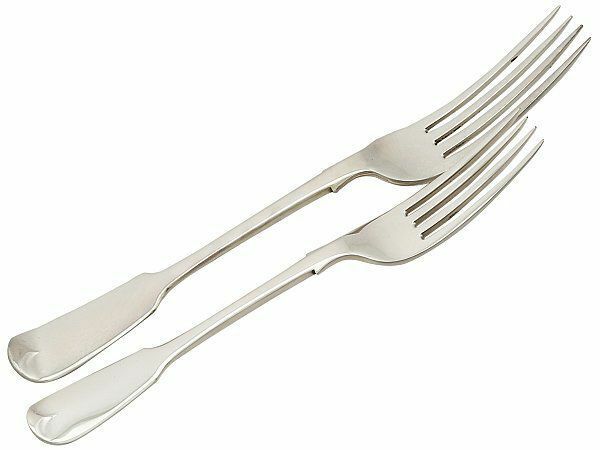 This is also known as the cocktail fork. It is a small, narrow, three-pronged fork made with short tines and a long handle. 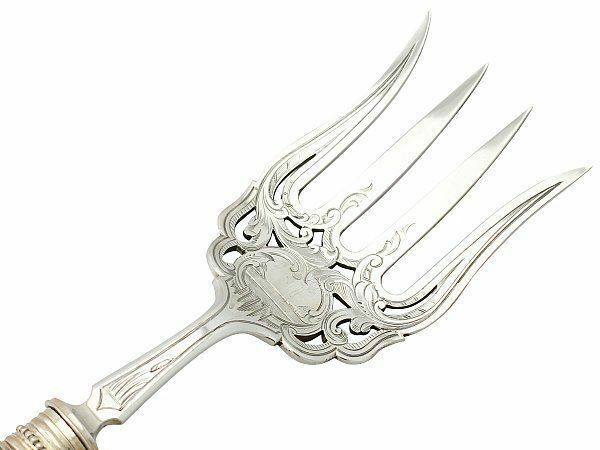 The purpose of the seafood fork is simply to spear seafood.